As the name implies, environmental economics deals with the economic impacts of environmental issues. 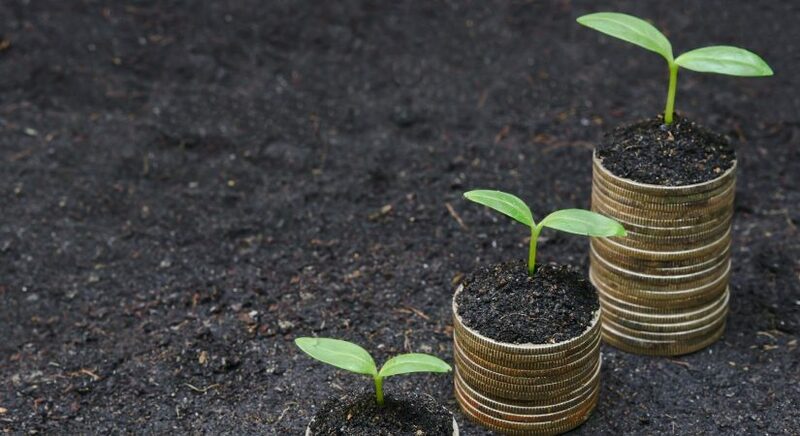 Environmental economics dissertation topics have developed as a subject of scholarly interest due to the evolving nature of modern economics within its interactive sub-disciplines. Ecological interventions, natural disasters and environmental policies contribute to environmental economics thesis topics. Environmental goods requiring concrete distinction are also a part of environmental economics research topics. Who bears the economic liability of manmade environmental disasters? Analysis of literature. An economic examination of waste disposal programs in the UK's Environmental policy. Water conservation through innovative designs of public institutions in the UK- A literary inquiry. The economics behind the comparative debate on land sharing or land sparing- An inspection of UK policies. The economics of ecology- antecedents and review of current practices. The deployment of resources for urban development- a probe into the economic justification for decision-making. Water management and conservation policies in the UK and Sri Lanka- a comparative research. The scope of natural resource economics- implications for public institutions. The economic perspective of climate policy changes resulting from different climate change assessment mechanisms. A comparative review of globalization through the environmental and the economic perspective. Valuation mechanisms of biodiversity impact- how relevant are the findings in ecological and economic terms? The cost of organizational environment-friendly social programmes- a UK based study. What are the determinants of climate policy formulation in the UK? An economic scrutiny. Technological innovation for clean and green products- who carries the economic burden of private firm's R&D costs? The economic perspectives of distribution of natural resources across boundaries- how relevant are current political determinants for national programs in emerging economies? Illegal mining and income disclosure- implications for taxation in the UK. Policy formulation for natural resource distribution in the UK- determinants and implications. The impact of work-life balance on social eco-systems- perspectives from the UK. The acceptance and implementation of natural resource conservation policies by the nouveau riche- the case of poaching for pleasure. The relationship between financial subsidies and generation of eco-friendly products- an analysis of the UK. Forest management in emerging economies- economic implications of government intervention programmes .